ADLA Victories and New Campaigns: the (very) Good, the Bad, and the (somewhat) Ugly! With your support, Animal Defense League of Arizona and its partners with the Humane Legislative Coalition of Arizona (HLCA) successfully led efforts to pass the Spay Neuter Act and the Samaritan Hot Car Law. These bills will soon become state law and benefit animals throughout Arizona. 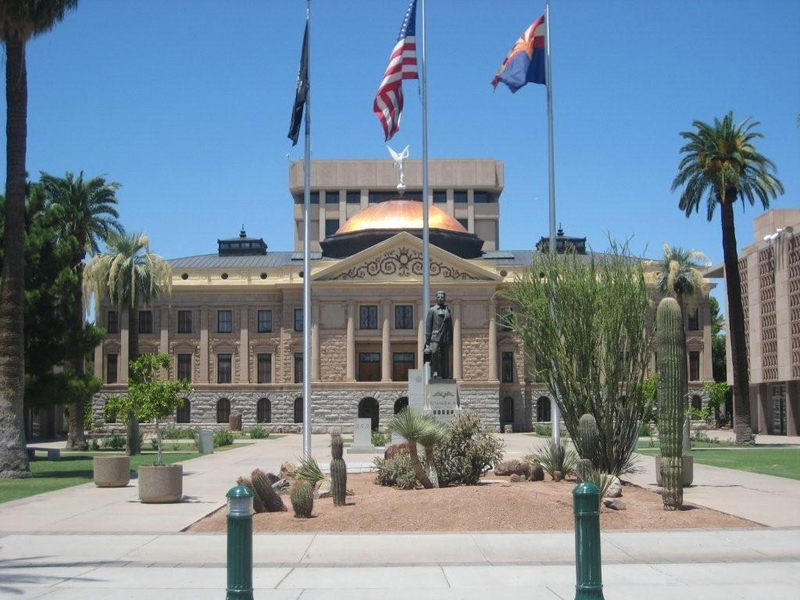 In the 2017 session the Legislature introduced a slew of bills aimed at dismantling citizen initiatives, and passed two bills that would significantly impact the ability of the animal protection community to utilize initiatives to protect Arizona’s animals.